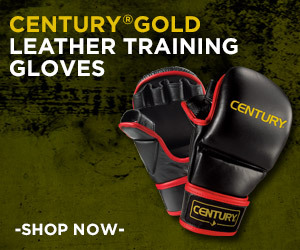 Are you looking for the best MMA equipment for sale? Then you really need to read this buying guide. Here, you’ll find a basic list of the essential MMA gear you’ll need, especially if you’re just starting out. 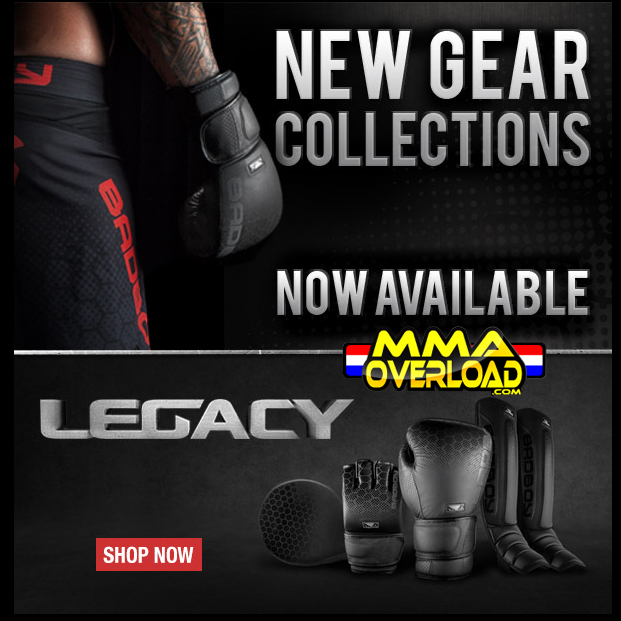 While choosing the right MMA equipment for sale, your #1 focus should be on how comfortable it makes you feel, and not on how great it looks on you. So let’s get started! 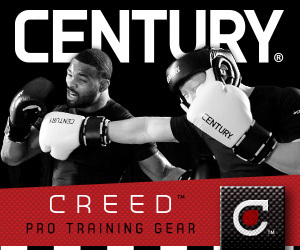 There are so many brands that make MMA gloves that it can get really confusing. MMA gloves are differentiated on the basis of color, design, wrist support, types of foam padding and the brands that make them. Hybrid gloves are the most popular MMA gloves as they are a cross between bag gloves and sparring gloves. 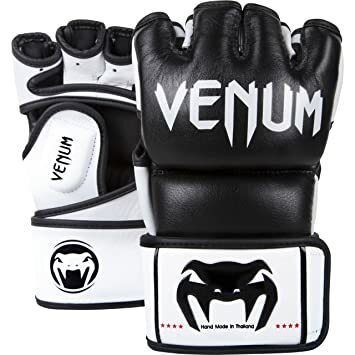 Among the top brands that make MMA gloves Hayabusa is very popular, and so are Venum and Bad Boy Fightwear. There are several options out there for MMA shorts. They come in a variety of styles and designs. Most MMA shorts cost between $50 and $90. You can go for shorts made by Venum, Bad Boy or Hayabusa. What you want with MMA shorts is flexibility, so you want those with splits on the legs and the under panel. MMA rash guards should be a part of every martial arts training. They maintain your body temperature and protect you from ring worms and staph, which are common afflictions in any sport that requires wrestling. MMA rash guards are made from a mixed lycra material, they fit well against the body and are available in both long and short sleeves. They should be worn beneath a BJJ GI so that they prevent any friction burns. Rash guards don’t cost much, you can get one for around $35. You really need to have an MMA T-shirt. Like MMA Shorts, MMA T-shirts are available in several different varieties and don’t really cost much. You can get a great looking and yet comfortable MMA T-shirt for under $50. 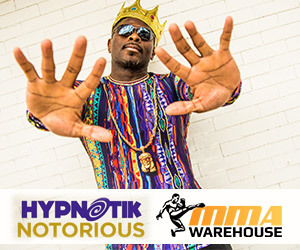 There are many brands that make MMA T-shirts. If you are looking for simple designs, we suggest going for those made by Venum or Jaco. If you’re looking for something more interesting or intricately designed, you may want to buy a Hayabus or Tapout T-shirt. You shouldn’t be without a mouth guard in MMA, especially when you’re sparring. When buying a mouth guard, you want one that is moldable and fits perfectly with your jaw and gives your teeth the protection they need. Mouth guards don’t cost much; you can get a decent piece for under $25 quite easily. headgear, since this is probably the most important MMA equipment for sale, you shouldn’t make the mistake of sacrificing quality for price. Hey Emanuel, thanks for giving me some great ideas on some gear. 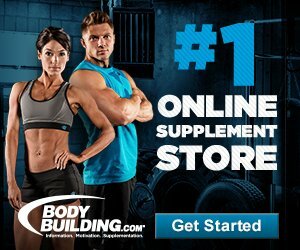 I’m not an MMA guy but some of this stuff looks like it would be great for me as well. Hi Christian, I´m glad to know that you found my post useful.